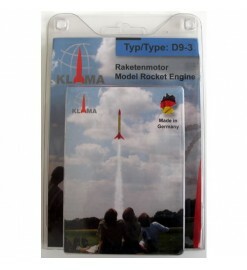 Model rocket engines made in Europe. They are all 18 mm in diameter and fully compatible with Estes engines. 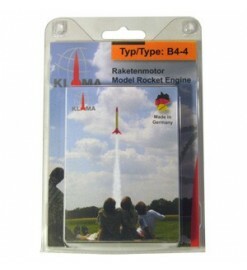 Klima rocket motor line includes also very long burn engines. 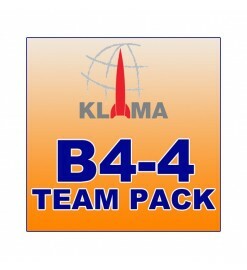 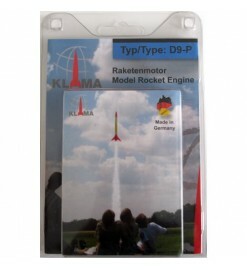 Klima rocket engines There are 19 products.